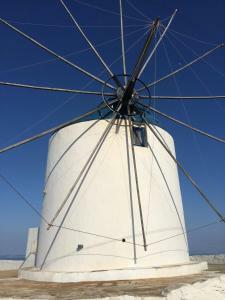 Windmill Villas price per day from € 80 . Astra Verina price per day from € 140 . 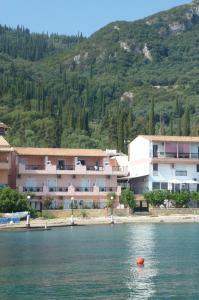 Petali Village Hotel price per day from € 63 . 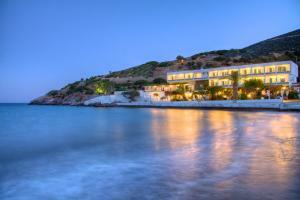 Meltemi price per day from € 40 . Sífnos. 120+ accommodation units !